Highly motivated, efficient, and hardworking individual with a passion and skill set in computer science and technology. Acknowledged for being innovative and resourceful in the work place. Proven to have the ability to meet even the most challenging of goals through hard work and problem solving. Taught High School math in Liberia, Africa to 250+ students per year. Deployed Khan Academy to 30 Raspberry PIs for use in classrooms around the country to help students watch education math and science videos without electricity. Taught a class of Programming in Java and Web Design in HTML/CSS. Provided custom application development for clients in Milwaukee. Consulted with clients to think differently about development challenges, reshaping customer experiences, and seeing the larger picture. 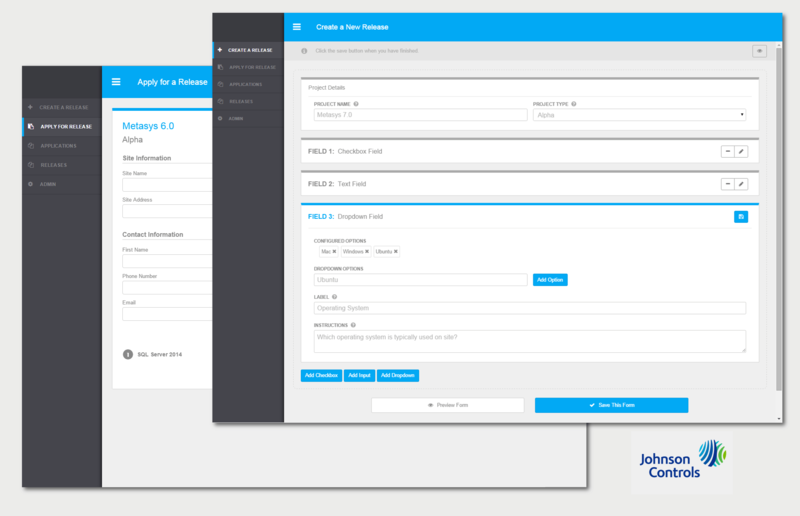 Worked on a 1-year contract with Johnson Controls to further develop the flagship product Metasys UI. Designed, developed, and tested Web APIs related to user management and product management. Developed features and fixed bugs for an internal Xamarin application to track and manage items in a building or warehouse. Helped design, develop, test, and bug fix the HTML single page web application, Metasys UI and the RESTful API backend. The application allows users to manage a buildings HVAC, fire, security, and more using a smart phone, tablet, or computer. Helped manage an Atlassian Jira project management tool instance in an agile/scrum work environment. Worked on the WPF application, Graphic Generation Tool, which allows users to create interactive graphics for managing a buildings HVAC, fire, security, and more. Took courses including: Data Structures and Algorithms 1 & 2, Hardware Systems, Operating Systems, Linear Algebra & Matrix Theory, Object Oriented Software Design, and Databases. Participated in the ACM computer programming contest sponsored by IBM. 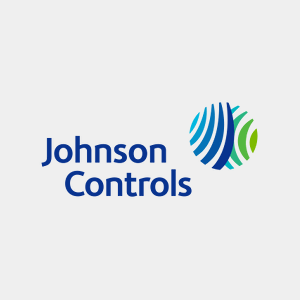 Completed a yearlong senior design project for Johnson Controls. TrentaFit allows you to workout at anytime, anywhere, using calisthenics and aerobic exercises. Customize the exercises in your workout, the starting reps, the daily increment, and how often you want to rest. It can help you lose weight, improve health, increase and tone muscle at home, without a gym, in just 30 short days. 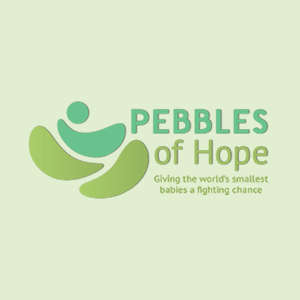 The Pebbles of Hope organization focuses on equipping parents and other caregivers with the information and resources they need to care for the smallest babies in regions with few medical facilities. The application was published to the Android Google Play Store and the iOS iTunes App Store. Through the application, caregivers of preemie babies can access videos and ask questions to Medical Professionals. Tali Payments is a cloud-based mobile payment platform for restaurants. It allows customers to view menus and order food from their phones and skip long queues at restaurants. It also allows businesses to increase revenue, expand their market, and easily manage customer transactions. A client application was developed and published to the Android Google Play Store and the iOS iTunes App Store. An iPad application was also developed for restaurant managers to manage and view orders. Stepping Stone Nutrition, LLC provides nutrition, lactation, and wellness counseling to both individuals and businesses in Wisconsin. 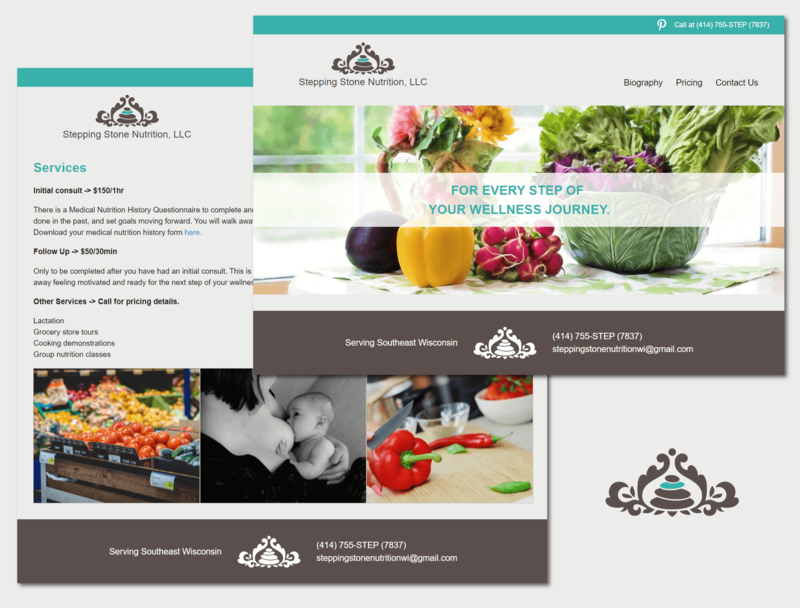 The website allows users to view information about Stepping Stone Nutrition such as biographies of staff, pricing, and services. The website also allows users to directly contact Stepping Stone Nutrition. 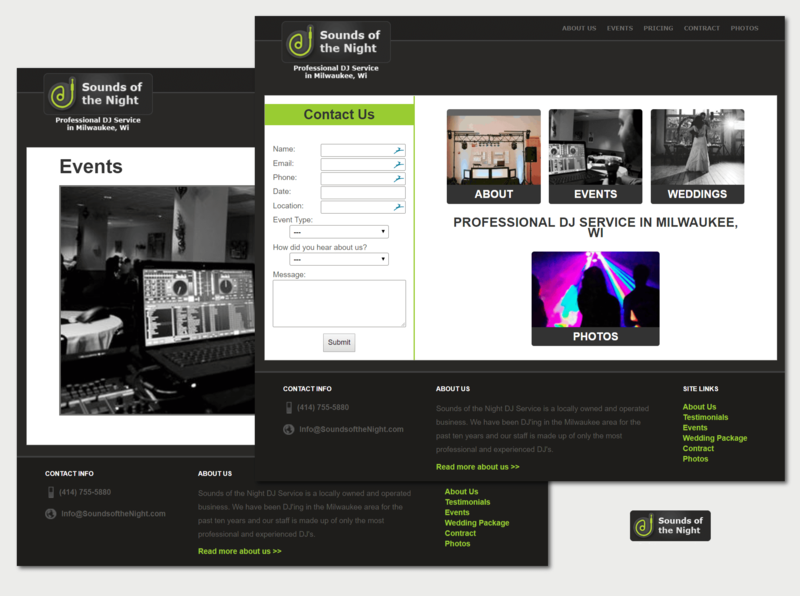 Sounds of the Night provides professional DJ servicing for Weddings, Birthdays, and events in Milwaukee, Wisconsin. The website allows users to view information about Sounds of the Night such as biographies of staff, pricing, and services offered. 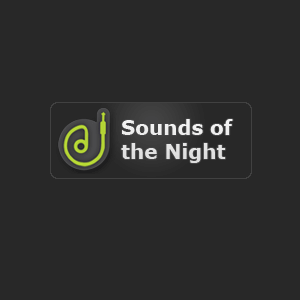 The website also allows users to directly contact Sounds of the Night. Test Site Management Tool helps software release managers schedule and survey customer site visits to test new software releases. The website allows managers to create and send online applications for new customer sites, add comments, view history and manage authorization of users on the website. Built using React Native which creates a native UI for iOS and Android using a single, shared codebase. Provides in-app billing for users to purchase additional exercises. Uses Redux to manage state and store workouts. Small static site hosting provided by GitHub Pages. Website delivery is run through Cloudflare to provide analytics, content caching, and DDoS mitigation. Built using Xamarin.Forms which creates a native UI for iOS, Android, and Windows phone using a single, shared C# codebase. Communicates with a .NET Core Web Api and smartly caches responses using Akavache to provide an optimal user experience. Integrates with the YouTube Api to show instructional videos in-app. Allows users to ask questions and send images to Medical Professionals right from their phones. Provides real time messaging capabilities with Medical Professionals using Firebase Cloud Messaging. Built using C# .NET Core to create a Restful Web Api to communicate with the mobile application. Sends real time updates using Firebase Cloud Messaging. Stores and retrieves user profiles and questions from MySQL. Smartly caches database responses using Redis. Provides an admin website built with AngularJS for management of Medical Professional user approval. Restful Web Api code is pushed to Bitbucket. Using Bitbucket Pipelines, a Docker image is created and pushed to Docker Hub. Server is notified of a new Docker image and server code is updated. Server is maintained and updated using Docker containers. Https is provided and renewed automatically by Let's Encrypt. MySQL database is backed up on Dropbox nightly. Developed an Android version of the client application using Xamarin.Android which allows customers to view full menu of local restaurants, order food, and pay using their phone. Created automated invoices to send to restaurants. 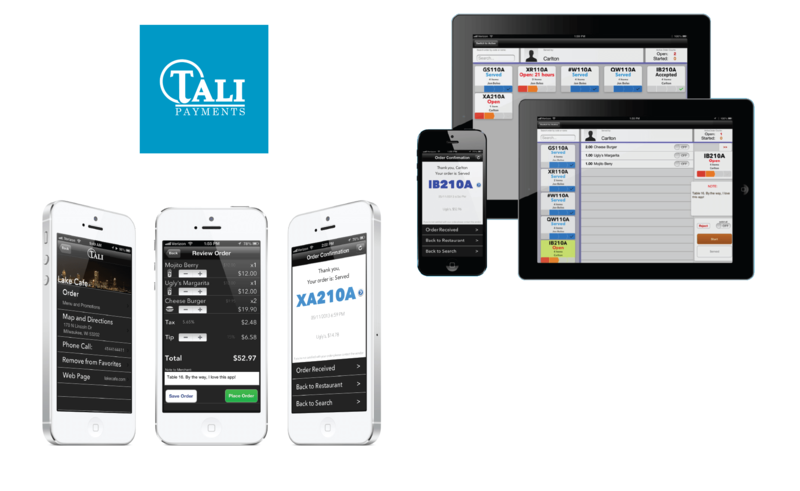 Fixed bugs on the Tali Payments Restful Api Server which communicates between the restaurant management app as well as the client iOS and Android apps. Fixed bugs on the iPad restaurant order management application which allows restaurants to view, fill, and manage food orders from customers. 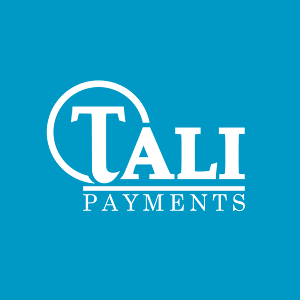 *Tali Payments was shut down in 2014, so the mobile app is no longer available on the iOS or Android stores. Provides a contact form, pricing, and contract hosting for the client. 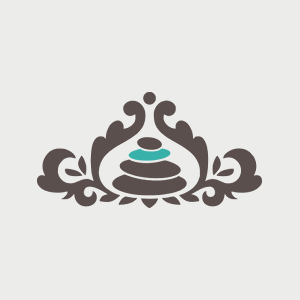 Single page application built using AngularJS. Allows managers to create and send online applications for new customer sites, add comments, view history and manage authorization. Compatible with all major browsers as well as mobile devices. Communicates with and smartly caches responses from the Web Api. 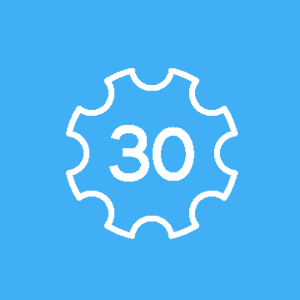 Smartly caches database responses to speed up response time. Manages multiple user role authorizations with Active Directory. Provides detailed history of database changes. Provides thread-safe access for writing resources.